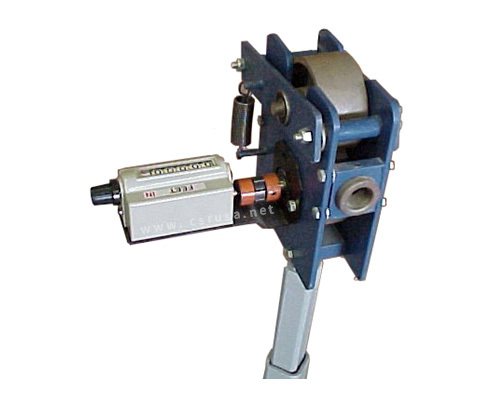 Correct tension profile during EM cable, mechanical cable, and slickline installation. 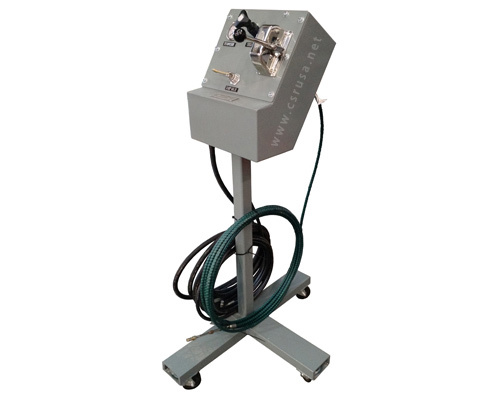 Test the ductility of the armor wires of electrical/mechanical wireline cables. 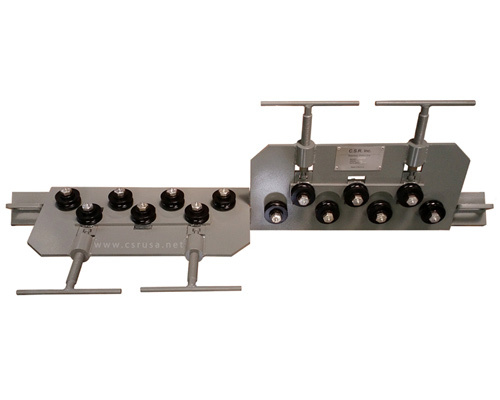 Allows cable to be spooled onto or removed from a wireline unit. 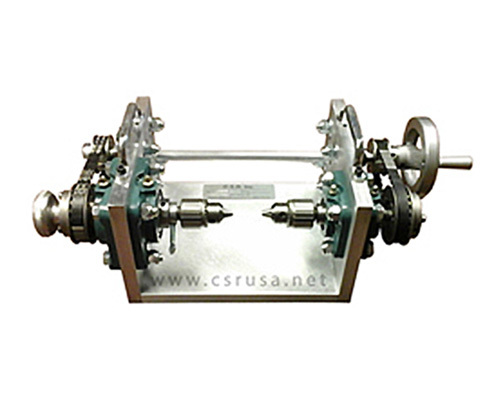 Required to operate the CSR Payoff Take-up, Payoff Take-up Twister, or Drum Spooler. 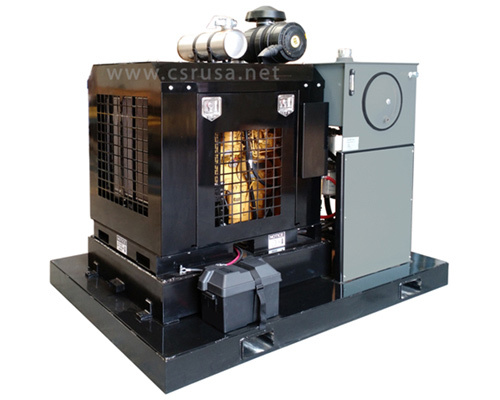 Electric and Diesel hydraulic power supply units. 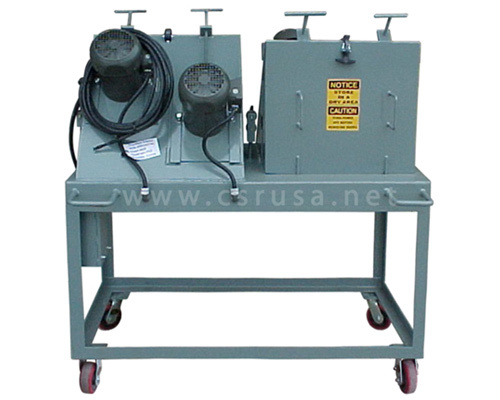 Remove heavy rust and dirt using a cable brushing system. 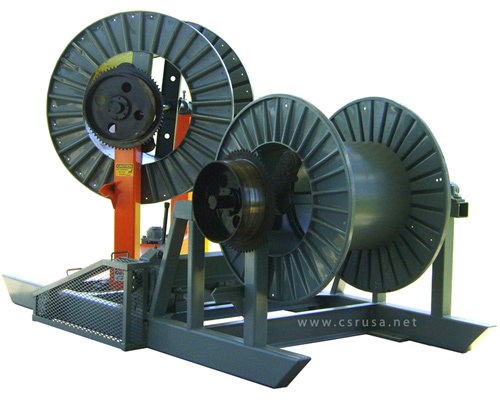 Used for spooling cable under tension onto customer’s chain driven drums. 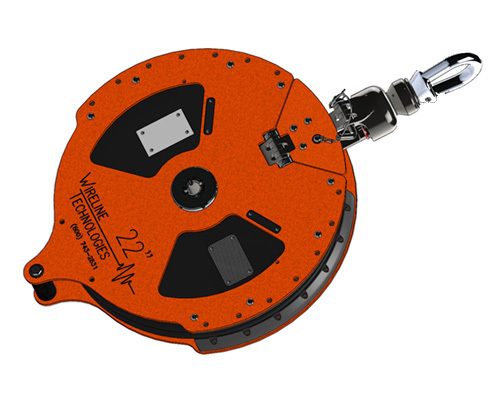 Designed to measure the tension on the wireline during installation. 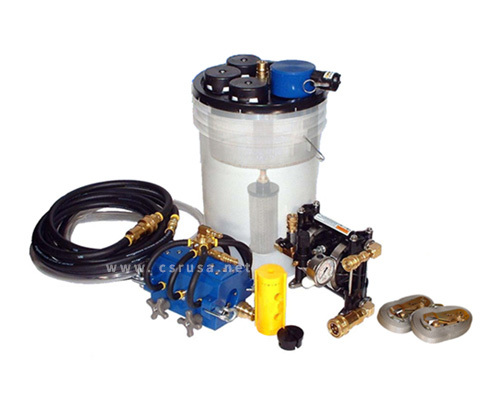 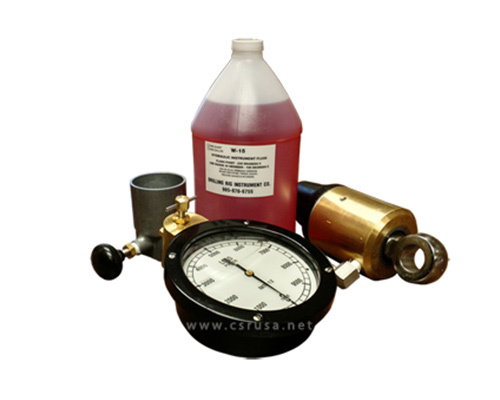 The CoreLube Cable Lubricator is used to penetrate, clean and coat cable with lubricates as the cable passes through the CoreLube Cable Lubricator. 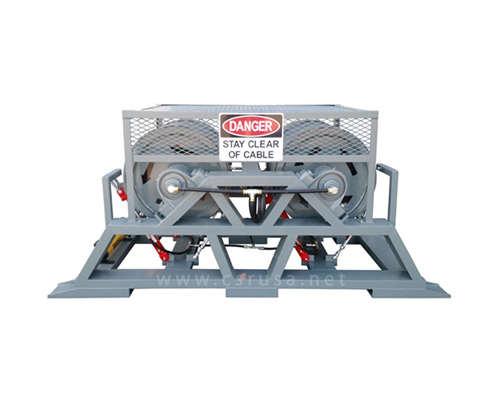 Cable Measuring Systems are used to measure cable length in feet or meters. 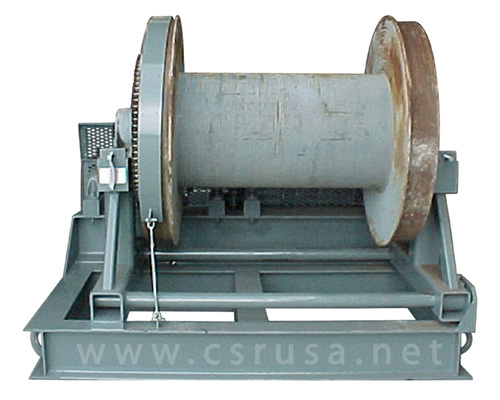 Cable Sheave Wheels are used in the rigging of cable.